Do Opposites Attract? 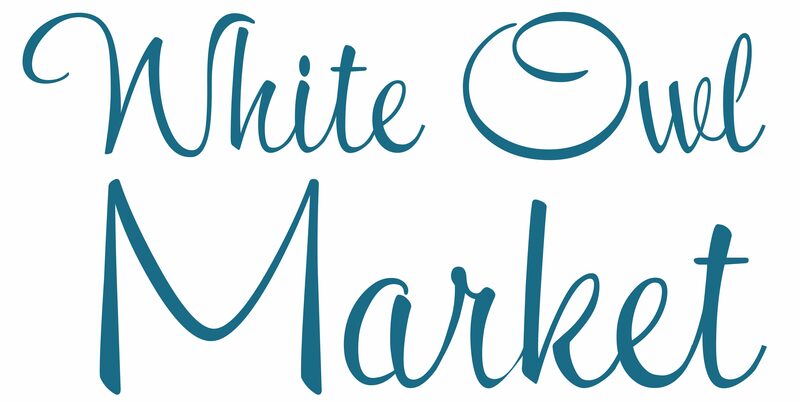 See These 11 Surprising Decor Matches – Furniture, Fashion & Fun Finds! Forget the matchy-matchy look. Decorating a room with different furniture styles, colors, and patterns is fashionable and fresh — but it can also be hard to pull off. Here are easy expert tricks for mixing antique, modern, and traditional design so that your space looks considered instead of chaotic. In stylist Peter Frank’s quirky Hudson Valley home, an 18th-century Korean screen hangs above a sofa slipcovered in vintage French linen sheets. His advice for a successful pairing? “It all comes down to contrasts: Mix hard with soft, square with round, blocky with leggy,” he says. Though their styles are different, both types of lighting in this Las Vegas kitchen work well for their purposes. Designers Caroline Decesare and Berkley Vallone chose industrial-style hanging lamps for their modern edge — and to provide sufficient work lighting — above the two islands. Those pendants contrast with the rustic candle chandelier which softly illuminates the cozy breakfast table. In this master bathroom designed by Paolo Moschino, a 19th-century English secretary makes a surprising focal point — and offers up plenty of storage. For maximum impact, designer Jonathan Berger put a zebra carpet runner from Manhattan Carpets next to an antique Ziegler Mahal runner in a late-19th-century townhouse in Brooklyn. 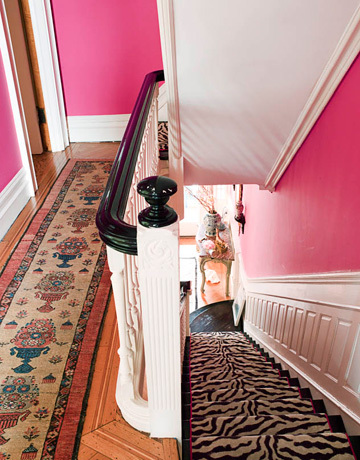 The brown in the rugs temper the showstopping pink walls, painted in Benjamin Moore’s Razzle Dazzle. 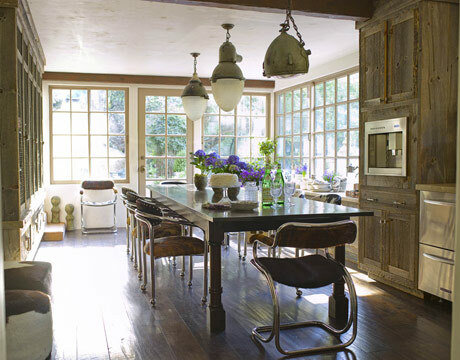 Clad in wood from a tobacco shed, this L.A. kitchen combines a rustic look with salvaged finds, like the vintage chrome chairs that are upholstered in Brazilian cowhide. Homeowners Robbin and Hillary Hayne even chose not to match the vintage pendant lights. 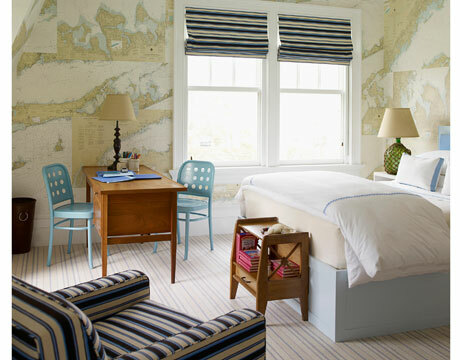 A Southampton, New York, cottage mixes primitive and modern furniture. Dark, antique Indonesian window transoms hang over the white fireplace, while a Saarinen chair from Knoll softens the straight lines of 1940s French armchairs. “People get into trouble when they do too much of one thing,” says designer Vicente Wolf. Primitive and cozy — but with an edge — this Spanish-style country home in California is designed by Kelley McDowell, the wife of actor Malcolm McDowell. She designed a shower door in the style of a metal casement window and chose natural Ojai river rock for the floor. 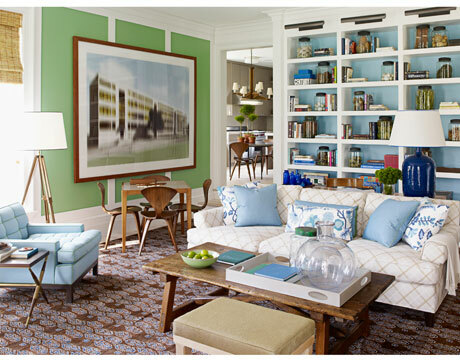 In the family room of a Southampton, New York, house, designer Steven Gambrel painted walls two vivid Benjamin Moore colors — Cedar Green and Marlboro Blue — then made the effect softer by framing them in white. Gambrel also offered up contrast in the boy’s bedroom, where he pulled up a pair of blue desk chairs — reissues of a Josef Hoffmann design — with a brown wooden desk. While the colors are different, both pieces have a useful, casual quality to them. The living room by designer Marshall Watson evokes a traditional mid-20th-century American sensibility but with a modern twist. The sofa’s superscaled houndstooth contrasts with the rug’s green and navy stripes, while the Lucite tables are a striking difference from the antique English coffee table.